Hellen Lukoma has found love and she is not searching anymore. 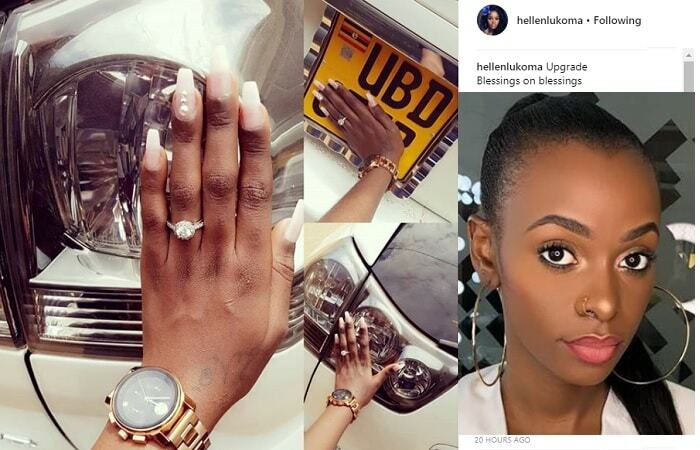 The Umbrella singer showed off her diamond ring and a new ride in UBD series from her yet to be identified lover who she only refers to as Mr. A.
Hellen Lukoma aka Felicia has found love and she is not searching anymore. The artist, model, actress and fashion lover who has recently discovered another of her talents, comedy, is so tight lipped about the lucky man, though she has given a few hints and Mr. A is one of them. Just like Cindy, Hellen also says when the time is right Mr. A will be unveiled. The Umbrella singer is on cloud 9 after Mr. A gifted her with a Toyota Harrier ride in UBD series, she does not want stalkers as she is seen hiding the reg plates. 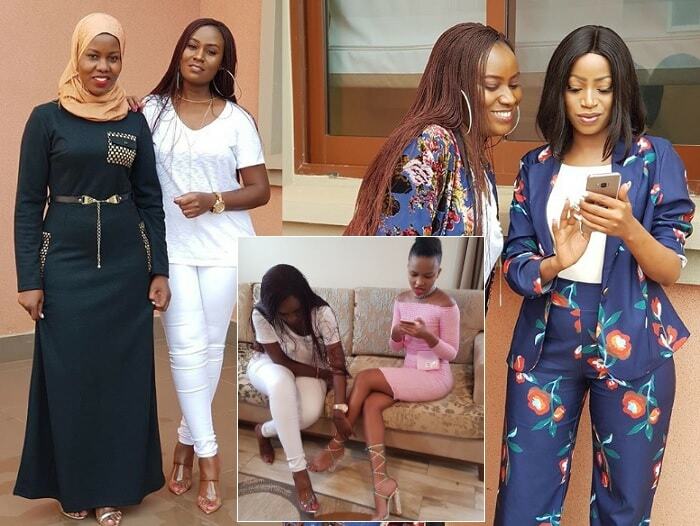 Read Also: Yes I'm still single - Hellen Lukoma"Upgrade Blessings on Blessings," She captions the pics that were shared with her fans. "Happy for you my love, feeling your blessings as I watch the work of the lord in your life." "Mama Felicia, are you getting married, congrats girl. God bless you the more." Lydia Jazmine - "Felicia Your World Is Lit..Blessings."